Jasmine smells like apricot jam and green banana peels with a hint of tanned leather, a surprising mixture of airy and sultry, sweet and tangy. 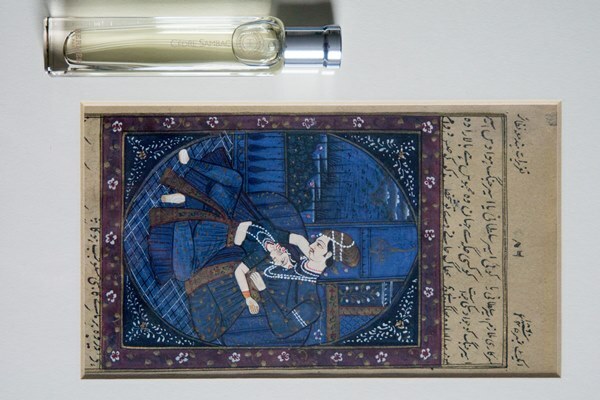 Natural jasmine is one of the most expensive essences available to perfumers, so there are plenty of man-made materials that either duplicate or amplify its scent. It’s easy to be dismissive of a perfume like Mon Guerlain. It checks off all of the contemporary cliches–fruity-floral, sweet, and pretty. One can almost guess what it would smell like by looking at its adorable pink bottle. 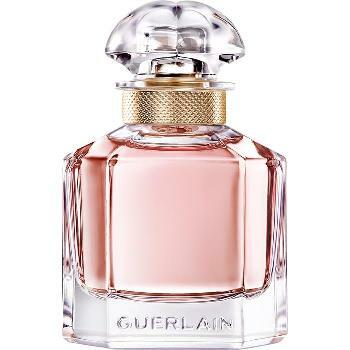 And it first, Mon Guerlain indeed smells predictable, a fruit compote accented with citrus and spiced with patchouli. Yet, in perfume, as in life, it pays to be open-minded. Those who are willing to give Mon Guerlain a chance will find an upbeat, easy to wear fragrance with a solid Guerlinade imprint. How it gets there is the most interesting part. 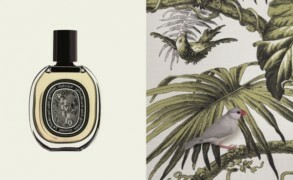 Génin’s most recent collaboration is with by Kilian, an artisanal fragrance house led by Kilian Hennessy, and perfumer Calice Becker. 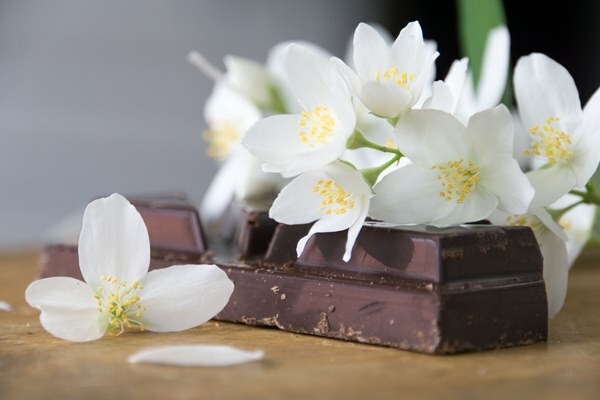 As an inspiration for a perfume, chocolate is a complicated note. It tastes sweet, but it smells animalic and pungent. Part of the flavor in most commercial chocolates is given by vanilla, which softens the animalic tang but also rounds out and simplifies the scent. So instead, Becker looked to Génin’s favorite ingredients such as Ceylon cinnamon and Calabrian bergamot to craft her perfume. Angelica may seem like an esoteric perfume note to be obsessed with. If people associate it with anything, it’s with the candied green stems that make their way into cakes. As I discovered when I was researching an article for my FT column, it’s an essential ingredient in many types of fragrances and a fascinating material. Angelica combines musky and green nuances with a bright, peppery touch, making it a perfect partner to florals, citrus, woods and musks. Atelier Cologne Jasmin Angélique is firmly in the floral camp, but its angelica layer gives the fragrance complexity and radiance. The first impression of Jasmin Angélique is so green and peppery that it’s a surprise every single time I put on the perfume. It’s the hit of gin, the bite of black pepper and the pleasant bitterness of greens rolled into one accord. The illusion is created by the use of frankincense that can smell either dark or shimmering depending on what notes accompany it. Here it is paired with leafy notes, and the effect is dazzling.